The Association of American Railroads (AAR) published its weekly rail traffic report that covers the week ended Jan. 23. During the week, there was a total of 490,324 intermodal units and carloads for U.S. weekly rail traffic. This figure marks a decline of 10.5 percent compared with the same week in 2015. Cumulative carloads for that week amount to 237,190, falling by 19.5 percent below the same period from last year. 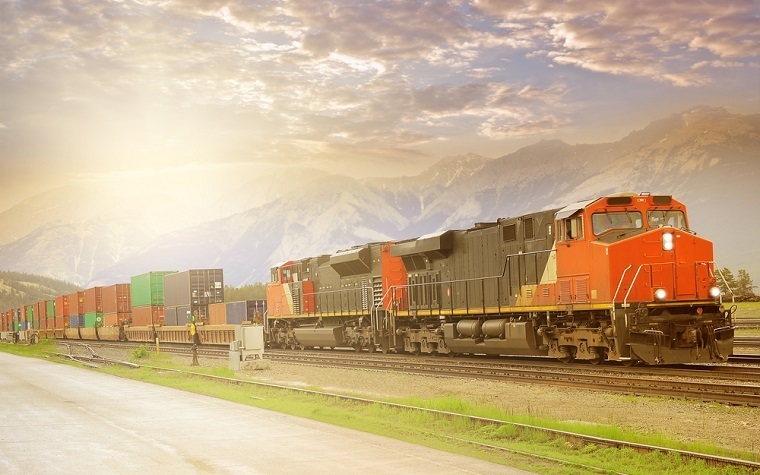 The report shows another decline of 0.1 percent for weekly intermodal volume, which now stands at 253,134 trailers and containers. Only one carload commodity group, miscellaneous carloads, reported a rise over the same time last year. This group had 9,018 carloads, an increase of 15.3 percent over the year before. The remaining groups reported declines, including petroleum and related products, falling 19 percent to 12,409 carloads; coal, declining 35.8 percent to 74,128 carloads; and metallic ores and metals, falling 16.2 percent to 19,418 carloads. Cumulative combined U.S. traffic during the first three weeks of this year currently stands at 1,494,917 intermodal units and carloads, a decline of 7.6 percent compared with this period in 2015. Carloads make up 719,081 loads, and intermodal units make up 775,836 of the cumulative volume.